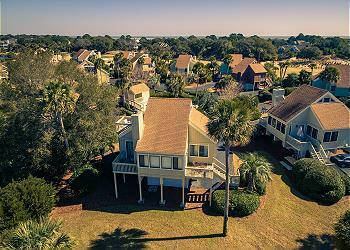 Browse dozens of Seabrook Island villas below and find the perfect rental for your trip. 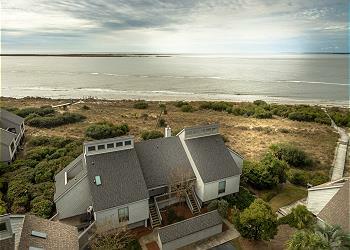 Our Seabrook Island villa rentals range from 1 to 3 bedrooms, and many have ocean views. 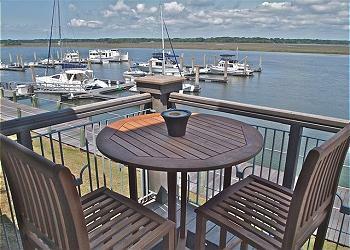 If you know when you would like to stay, enter dates to quickly see available rentals. Our villa rentals offer stunning oceanfront views, feature fine furnishing and well-appointed décor, include updated baths, private decks and patios, and much more to help make your stay enjoyable. You can also sort by the number of bedrooms or filter by the complex or the type of view the villa has. 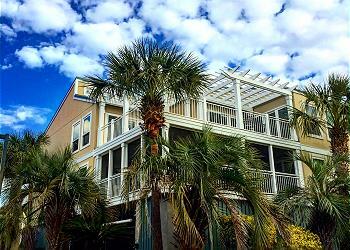 Don't hesitate to contact us with questions or for help reserving your Seabrook Island villa rental. Spectacular 2 bedroom Two oceanfront decks with awnings, easy beach access, hardwood flooring throughout the villa. Two master suites. Beautiful kitchen. WIFI internet! Luxury and value combined in this amazing two level villa. Brand new custom kitchen and baths. 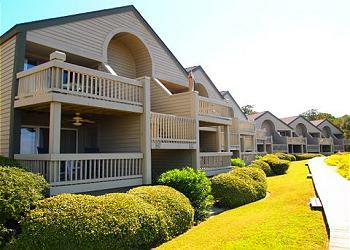 All amenities included and the best value for 2 bedrooms near the beach! 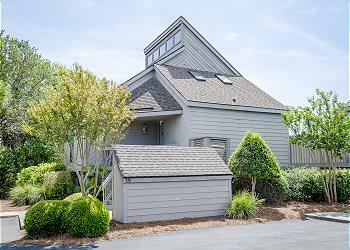 Fully furnished exceptionally well appointed 2 bedroom 2 bath villa with views of the 18th hole of Crooked Oaks golf course. All the amenities! One small dog permitted. Fully renovated 3 bedroom 3 full baths. Unique Sealoft villa with marsh views. King, Queen and 2 Twins. Upstairs is fully enclosed rather than a loft. Next to community pool!